There are no “do-overs” when it comes to special events; you have one chance to make it count. With that critical importance, work with a company who holds the same values and whose character you can trust. Demand quality when your reputation depends on it. Put your mind and heart at ease, knowing that AOE and our stellar reputation have you covered, from start to finish. Call Artisan Oddities to find out how we can make your life easier. Artisan Oddities & Entertainment is the most celebrated specialty entertainment agency in the South West. 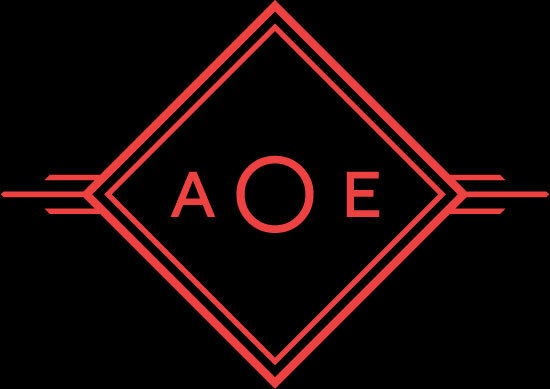 From our costumed entertainment and an in-house costume shop, to our dedicated sales and production team, AOE is the go-to for immersive entertainment that stands leagues beyond the rest. Known as “The Vogue of Entertainment,” our uncompromising commitment to quality, style, and forward-moving creativity means that we are on the vanguard, setting pace for high-end entertainment. When you desire entertainment that is both exciting and out of the ordinary, AOE is the trusted source for quality and delivery. • Our artists will always be “corporate-appropriate” and “family-friendly,” unless specifically requested otherwise. • Our team will be on-time, professional, courteous, and will work to make your day run effortlessly. • Artists will refrain from eating or drinking at events, unless approved by the event planner. • Your event will be Instagram-worthy and 100% unforgettable! Linsey Lindberg, AOE owner & founder, is an entertainment veteran. 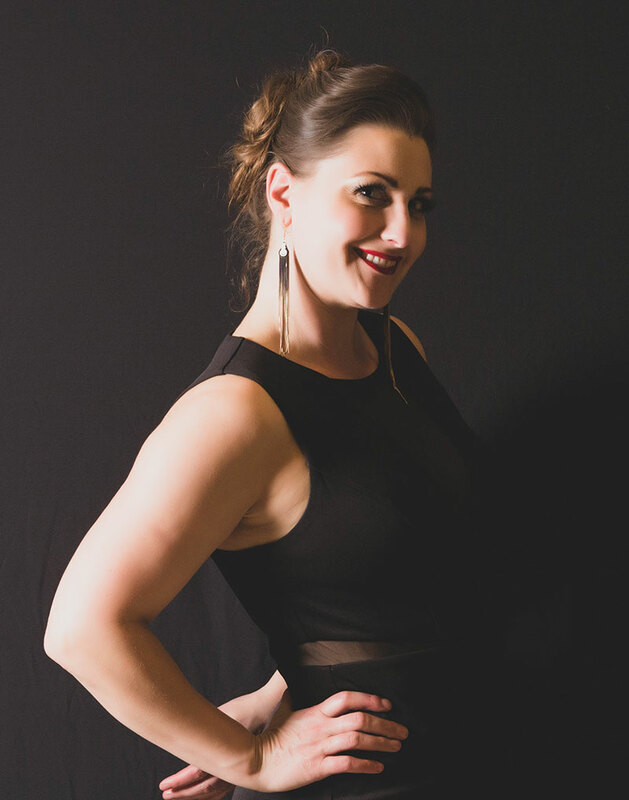 As a touring variety artist Linsey performed for 15 years in over 15 countries at special events, festivals, circus, cabaret, TV and shows around the globe. Linsey holds 5 Guinness World Records for feats of strength and has been a recognized icon for women’s empowerment. Linsey was named to More Magazine’s Top 50 Fierce Women List alongside such notable women as Opera Winfrey, Michelle Obama, Lady Gaga & Ariana Huffington. 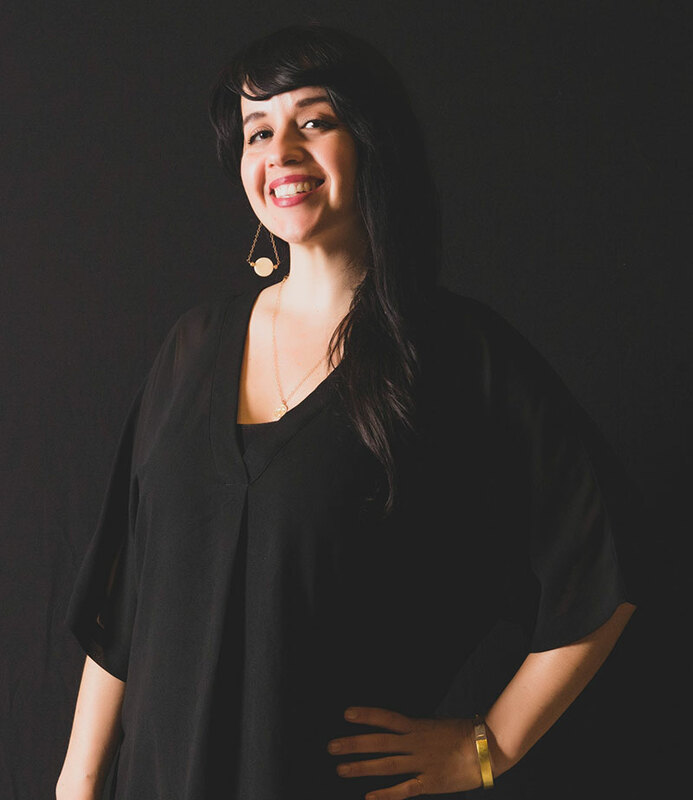 Today Linsey calls San Antonio, Texas home and is the managing owner, head costumer and visionary for Artisan Oddities. Coming from New Orleans, Kerry Lynn introduces Austin to some carnival flare as a Creative Service Ninja. Having performed as a touring dancer and a musician for many years, she is currently combining her love of performance art and event planning into co-creating magical spectacles here in Austin with AOE. Zoe Silva has worked in entertainment for over twenty years. Starting her path in theatre, she received formal training and a full scholarship to Boston University’s School for the Arts. 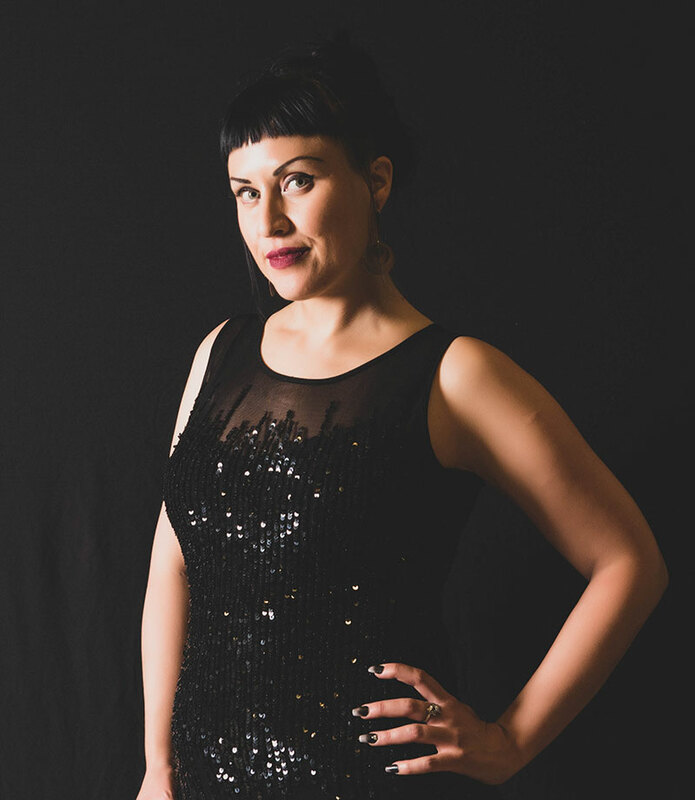 From there, Zoe went on to create and manage cabaret in San Diego, CA. For 6 years she directed and coordinated countless events, showcasing some of San Diego and LA’s top entertainment and musical acts. The legendary author Neil Gaiman once hailed her as having “the voice of an angel,” and it was that voice that lead Zoe into performing with brilliant international artists such as Amanda Palmer, David J of Bauhaus and Love and Rockets, Nitzer Ebb, and Abney Park. Zoe joined the Artisan Oddities team in 2014. 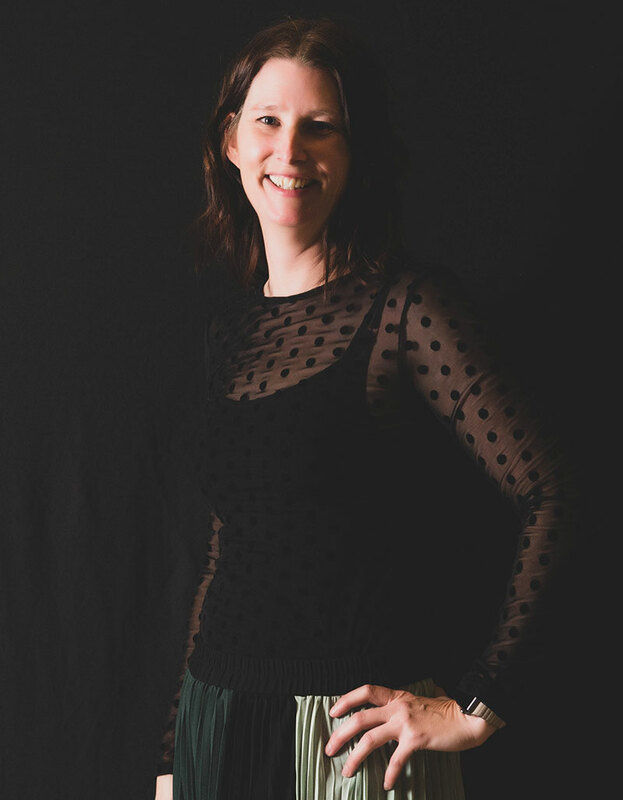 Starting off as a performer within the company, Zoe’s responsibilities quickly grew to include performance, sales, event management, and overall entertainment ninja at AOE. Born and raised in The Netherlands, Miriam moved to Texas in 2015 with her love Dries and beautiful daughter Rhive. As a former fashion stylist, Miriam travels the world and works in many exotic location with amazing people in interesting cultures. She enjoys the excitement of working in special events and loves the diversity of skills she uses as each event vision comes to life. Details, people, and enjoying life, Miriam loves what she does.